One of our more recent offerings comes from our roofing division and more specifically thatch roofs. Not only do they offer and unique an individual finish to any property but they have some great benefits that you may not know of. Deciding on what type of roof to go for on your property is an important decision not only because it will need to last for a long time but it will also form part of the facade and contribute to the look and feel of the entire building. 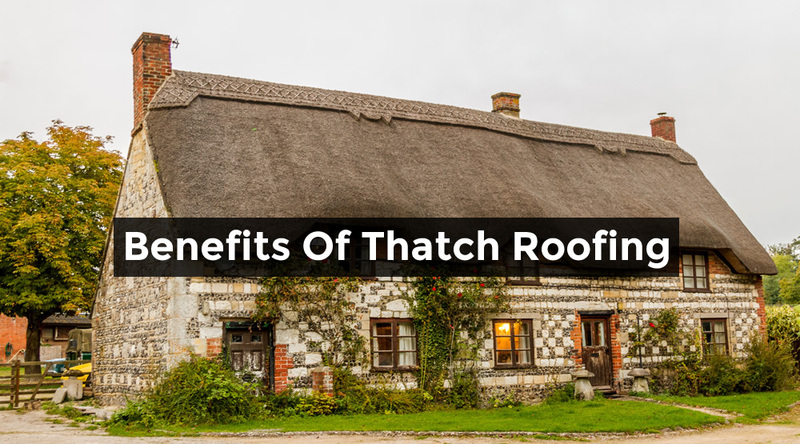 So if you’re thinking about installing a thatch roof here are some benefits to take into consideration. 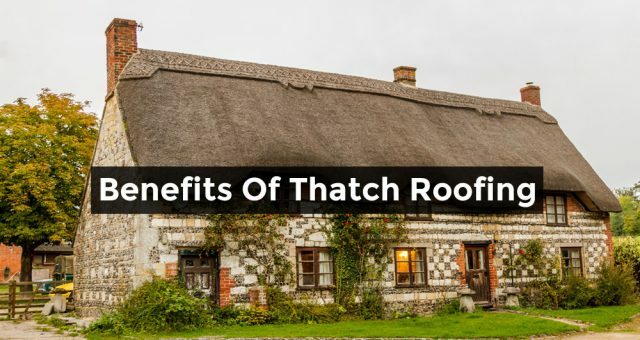 1) Thatch roofs by nature weather resistant. They don’t absorb alot of water which is perfect for those rainy Cape Town months. 2) Thatch roofs provide great insulation, they keep homes cool in summer and retain heat in winter. 3) Once properly installed they are basically maintenance free, only needing the odd check up. 4) Thatch roofs lifespan is very long and can last up to 40 years. 5) Over time thatch roofs will flow naturally onto the shape of the fixture it is installed on making it a seamless asset and easy on the eye.